Welcome to the Pullman 876 Filtration Basket. Maximise your extraction, retain your customers. 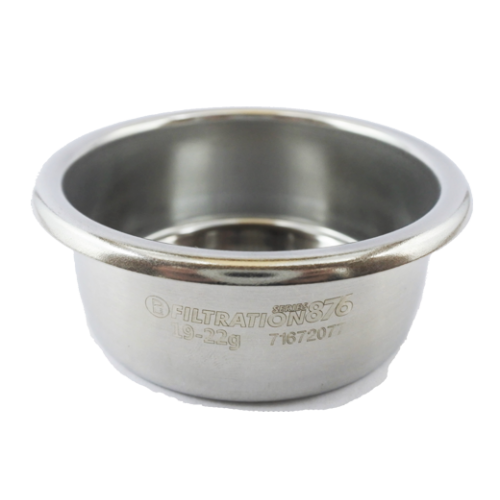 Suited for tampers 58mm - 58.4mm in diameter. BUT for maximum surface coverage, the #BigStep base (58.55mm) provides the best possible result with the baskets. 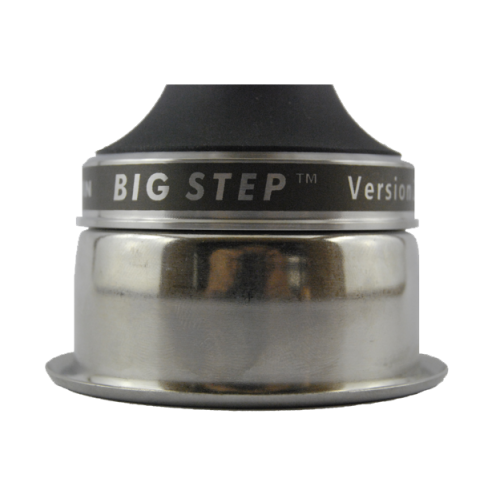 THE BIGSTEP REFERS TO THE DESIGN OF THE LARGER DIAMETER 'STEPPED ED.. 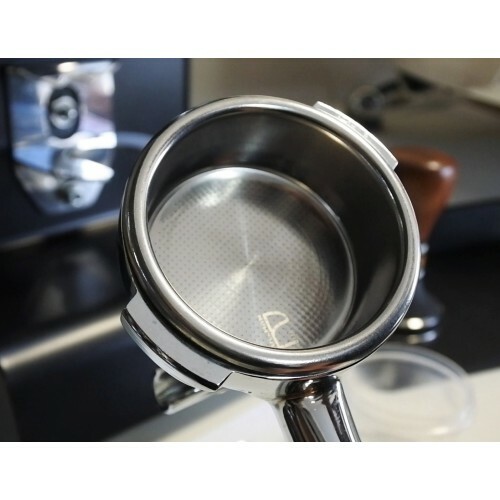 THE BIGSTEP REFERS TO THE DESIGN OF THE LARGER DIAMETER'STEPPED EDGE' MEASU..